There are usually two ways that you can receive your welcome bonus. One is as a percentage value of what you deposit, for example, a 100% match of what you put into your account. The other is as a dollar value, such that when you make a deposit you are able to get a bonus up to $1500. 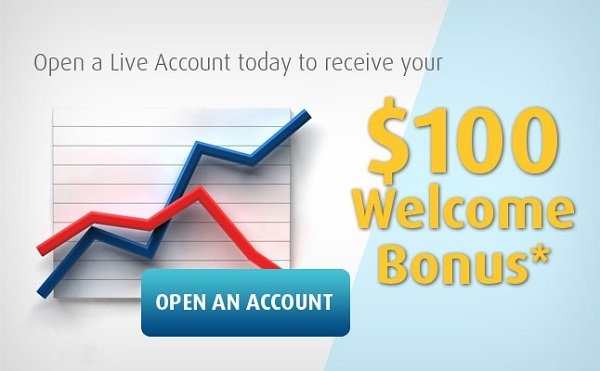 The only way to get this bonus is to formally register as a new customer by opening an account and depositing some money into it. Once you have established an account, to encourage you to increase your bonuses, most brokers will offer you a deposit bonus each time that you top up your account. 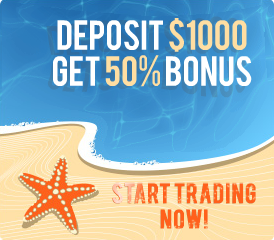 This bonus is typically a percentage value of your deposit, and it is meant to stimulate more trades. 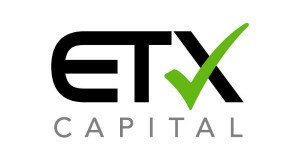 In most cases it is not redeemable, however, it gives you additional leverage as you execute your trades. Sometimes, it is possible to get a first deposit bonus, which is similar to the welcome bonus. 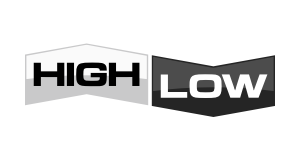 This is a special type of bonus, intended to give you the opportunity to test the site, learn how to navigate it and create a strategy before you begin to trade with real money. This is targeted at beginners as an added benefit. 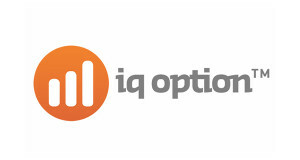 A demo account is loaded with virtual funds which can be used for practice trading. It is worth noting that these bonuses funds cannot be withdrawn because they are not real. This is an excellent option for a trader who has trepidations about incurring a loss before actually figuring out what CFD / Forexs trading is all about. There are bonuses which are created to fit special circumstances or occasions, and these are usually revealed as bonus codes. They are typically meant to encourage people to interact with a specific site and try out the available products. The code allows you to receive a bonus that is available for a limited amount of time so that you can have an edge that is not openly available to all the other traders. 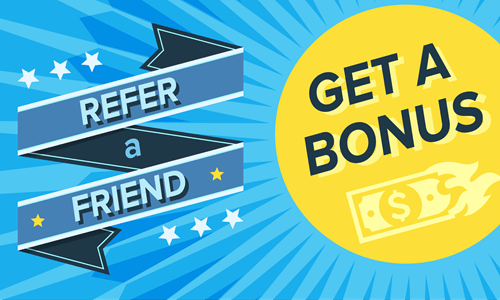 When you introduce someone new to the site through a referral, you are able to get a bonus which typically increase the balance of funds that you have within your CFD / Forexs trading account. Usually, you will send your friend a link which will indicate that the referral came directly from you. If you do not receive a fixed sum within your account to build you balance, you may be awarded with a percentage of what your friend has deposited into their account. Each day, there are bonuses that are available on the broker sites for the regular customers. These bonuses target those who have high trade or who have consistently used the site for an extended period of time. Usually, these bonuses include additional privileges and value added services rather than cash balances being put inside the account. Unlike the other bonuses which are usually announced on the site, these may be communicated through a representative, customer support staff or directly in email.